Extreme Pushups: become strong, VERY strong. 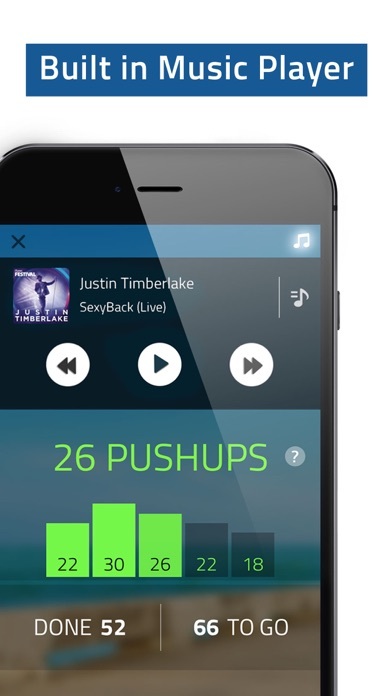 This app will train you to be able to do 200 pushups (4 sets of 50 pushups each, in a row). ● Get ready to be stronger than you've ever been. This app is for people who already can do 5 sets of 20 pushups each. 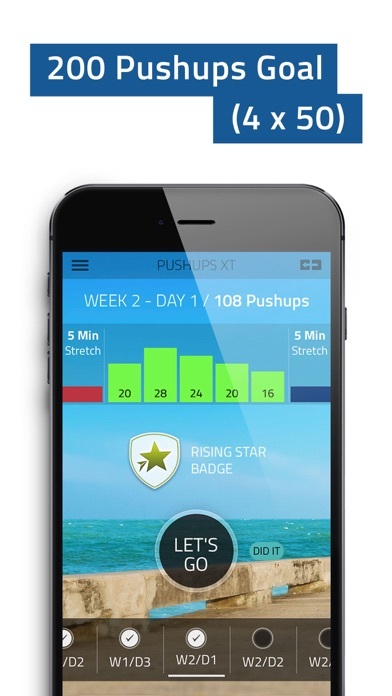 If you can't, please consider our 0-100 pushups app. It will get you there. 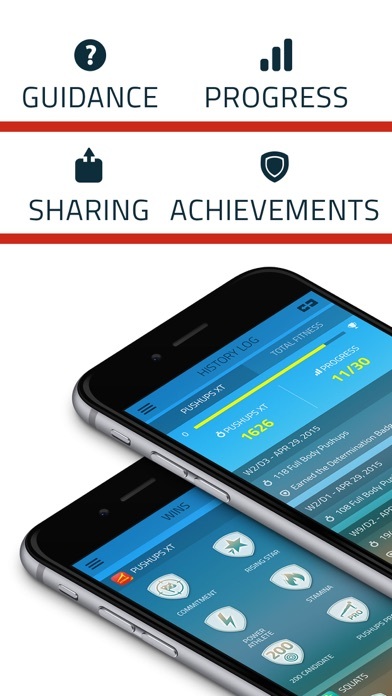 This app will train you to do 200 pushups in 4 sets of 50 pushups each. 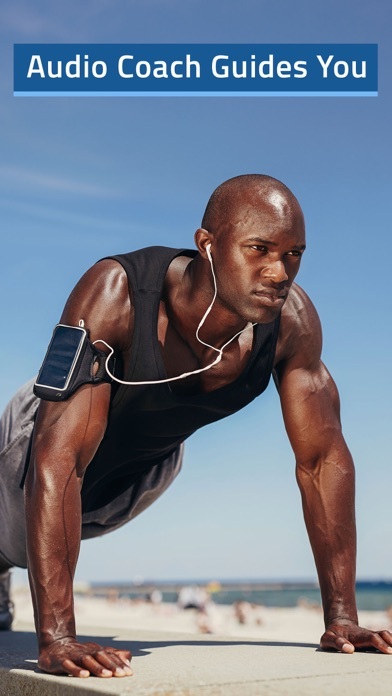 You will begin from 5 sets of 20 pushups, and over the course of 10 weeks will increase the effort until you hit 200 pushups. When you are done, you will be much stronger and have a much better looking body. 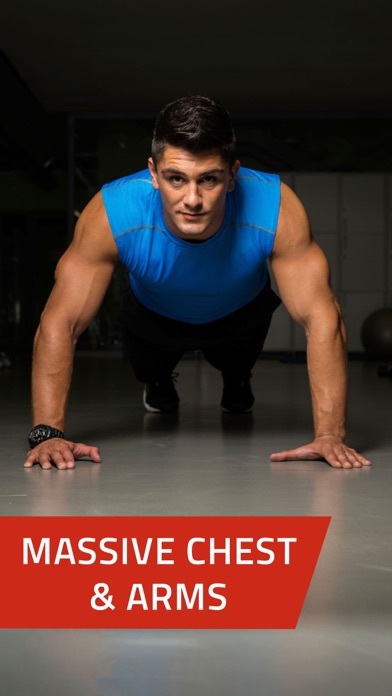 Extreme Pushups is made by experts, the same people that built the awesome 5K & 10K Runner apps, the 0 to 100 pushups app, and many others.